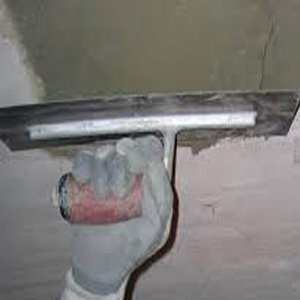 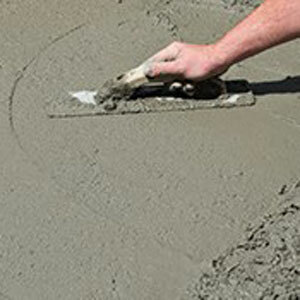 Commercial Concrete Repair Products – Capital Industries, Inc.
Capital Industries, Inc. is a leading supplier of commercial concrete repair products, including concrete floor repair, crack repair, freezer floor repair and epoxy coating products. 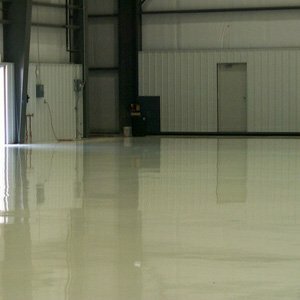 We are the choice of professionals in industrial, commercial and institutional markets for quality concrete floor repair and coating products. 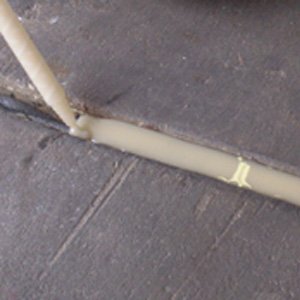 For over 30 years, we have proudly serviced contractors, factories, warehouses and distribution centers for industrial, institutional and commercial customers. 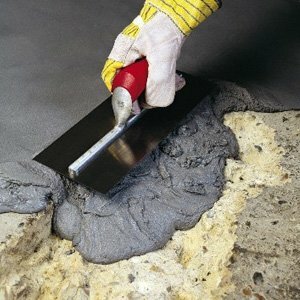 We carry a full range of concrete floor repair materials, including those specifically designed for low temperature areas such as freezers and coolers. 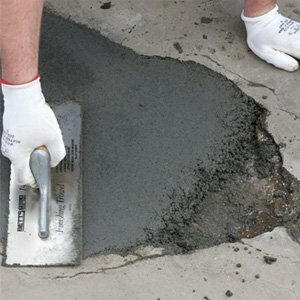 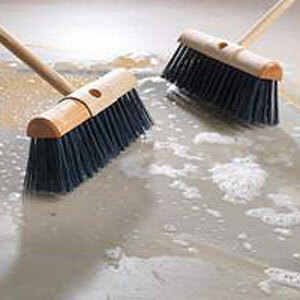 Our products are rapid hardening, allowing you to reopen repaired areas with minimal downtime. 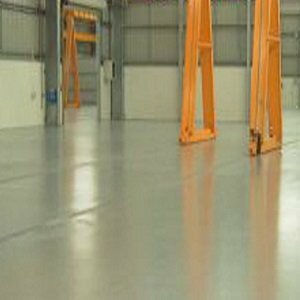 All of our products are designed to be used by in-house maintenance personnel and come with an ironclad 100% guarantee of satisfaction.